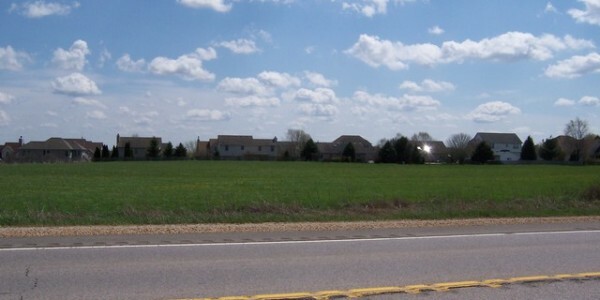 Great development property across from Sunset Villas Subdivision. 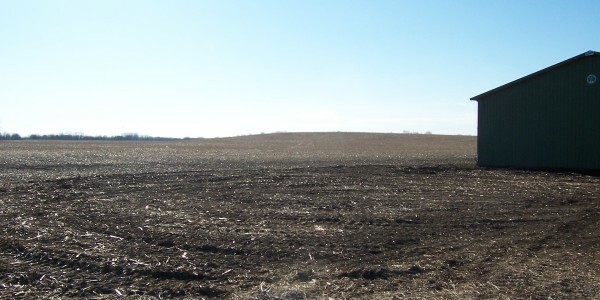 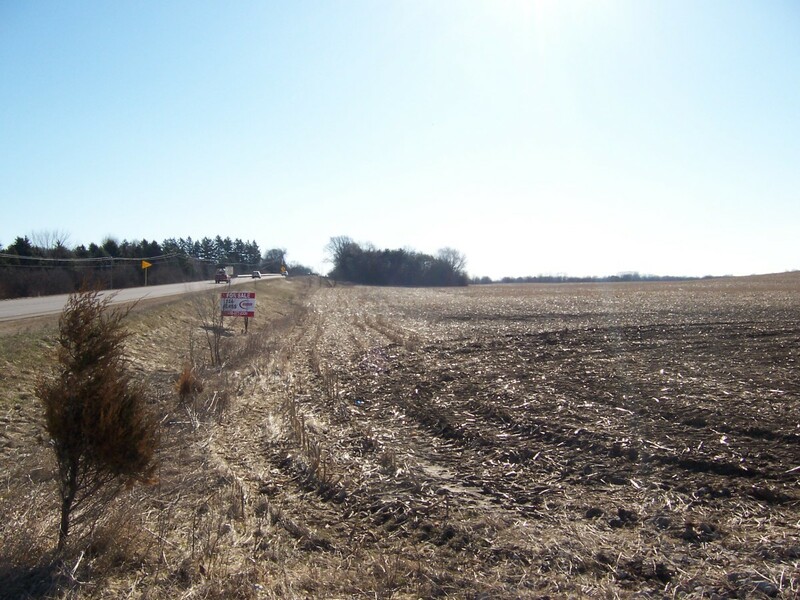 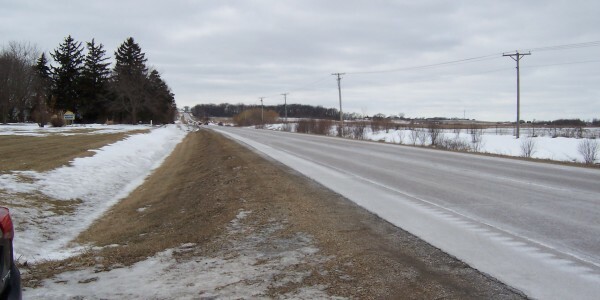 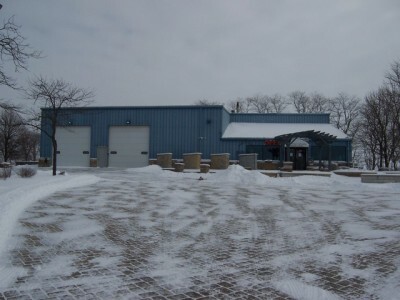 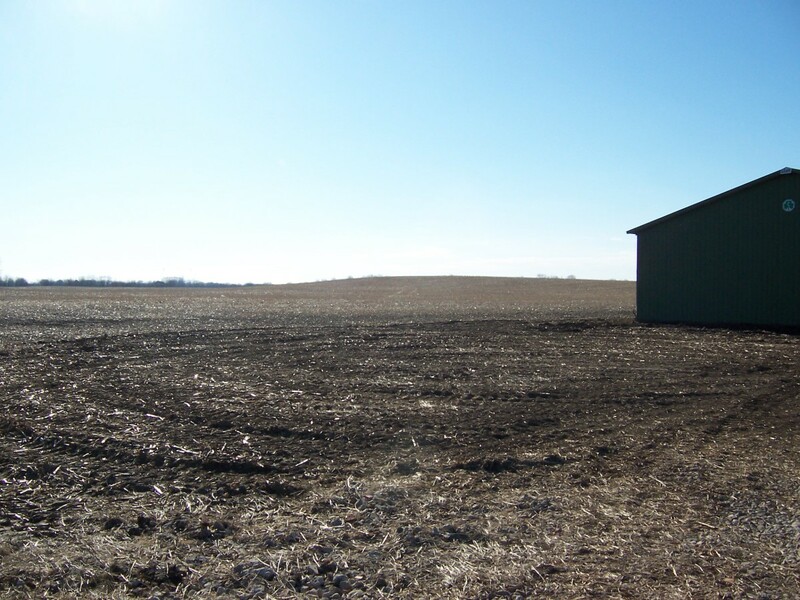 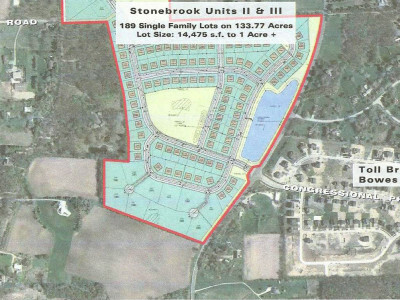 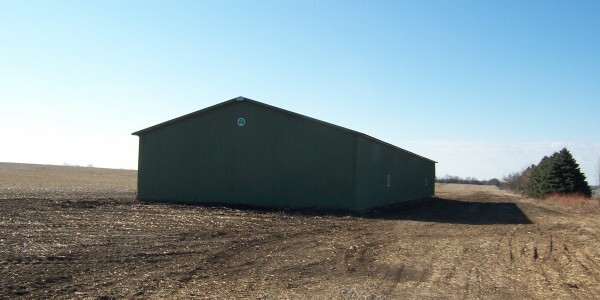 Property is leased at $325.00 per Acre and listed at $13,900 per Acre for sale. 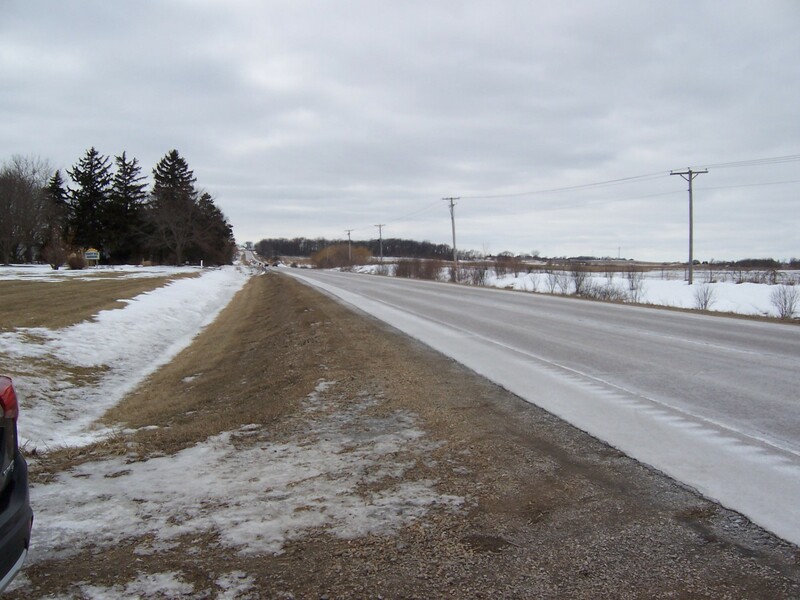 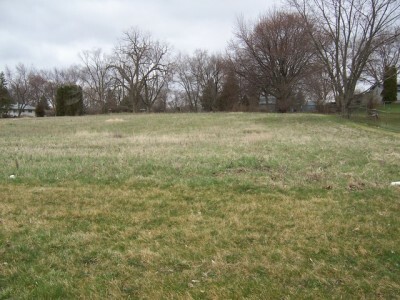 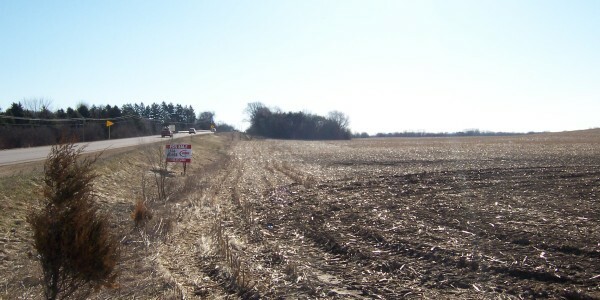 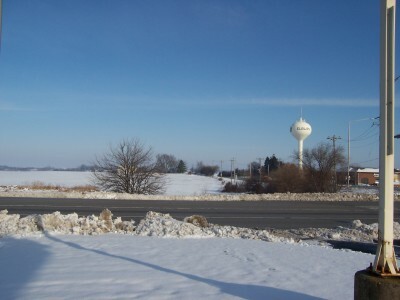 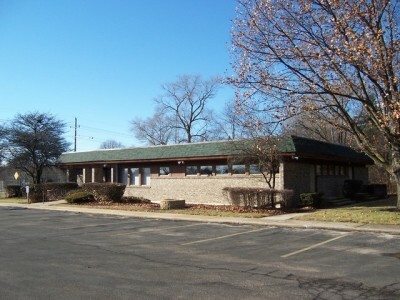 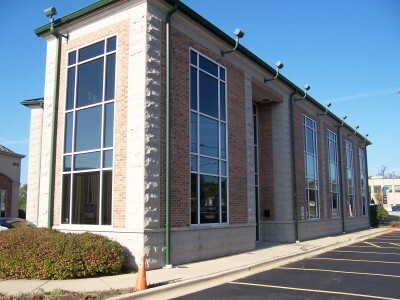 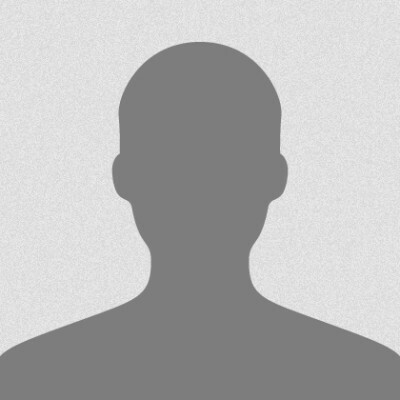 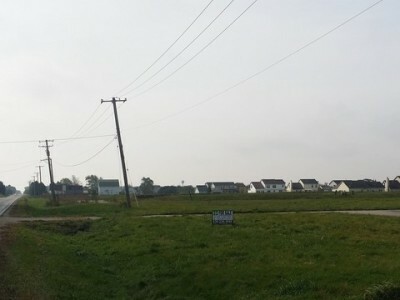 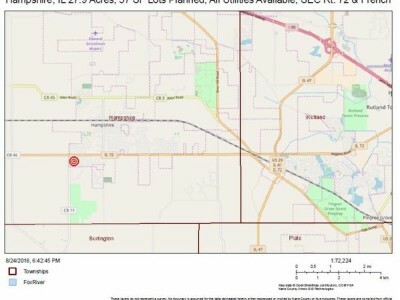 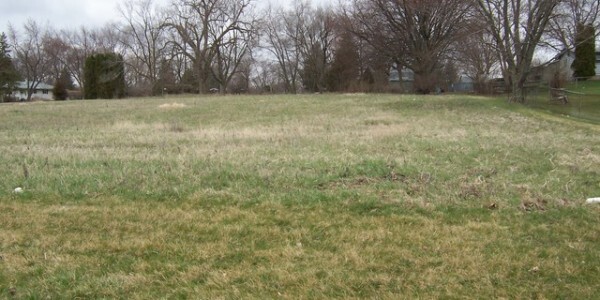 Land features St. Charles Schools, 1.5 Acres from Metra Station, and 2 miles East of Route 47. 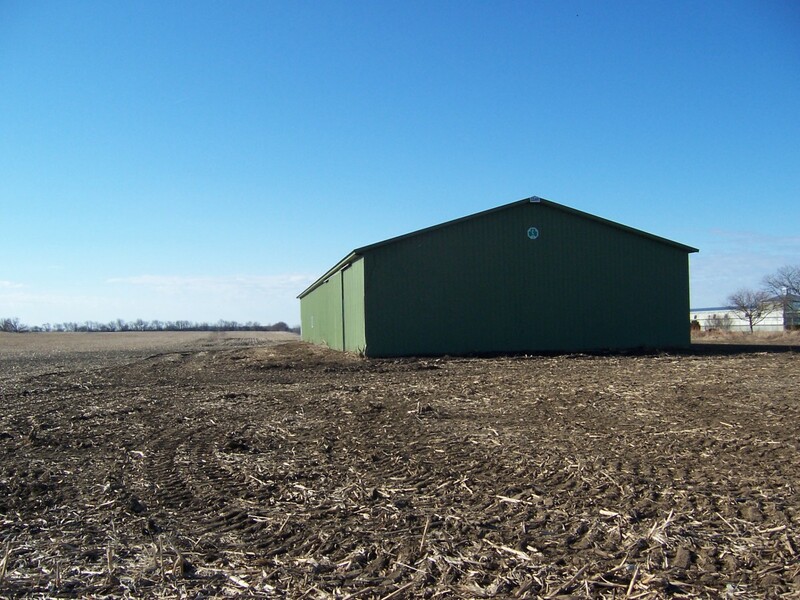 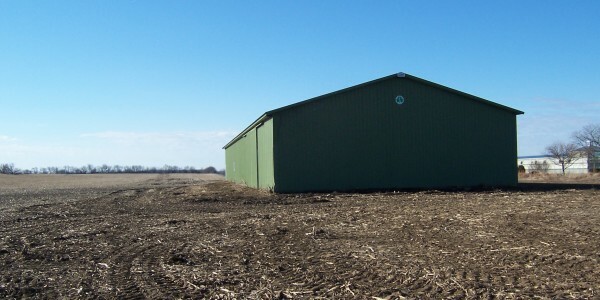 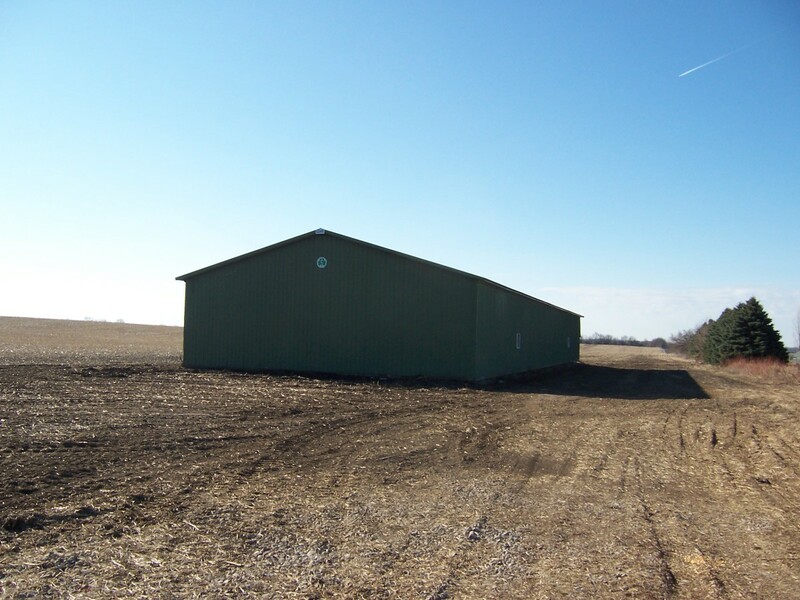 Large pole barn on West end of property.